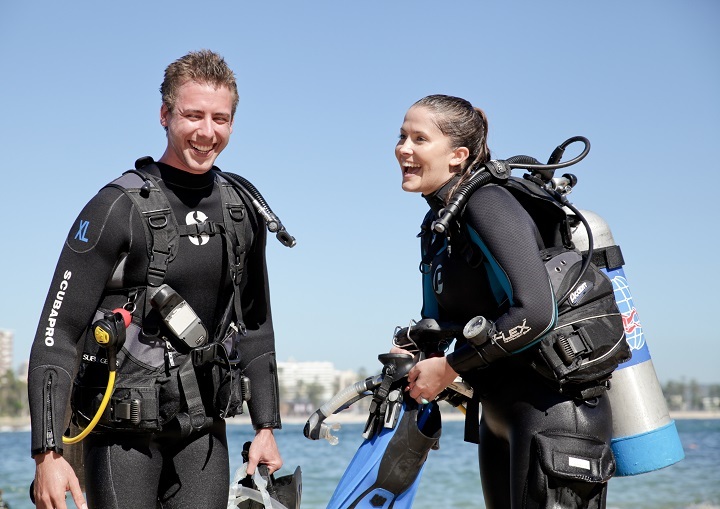 Dive 2000 specialise in introducing people to diving at the pace that is right for them. You can choose from a one-day experience to see if it's for you or jump straight into the exciting PADI Open Water Diver certification. 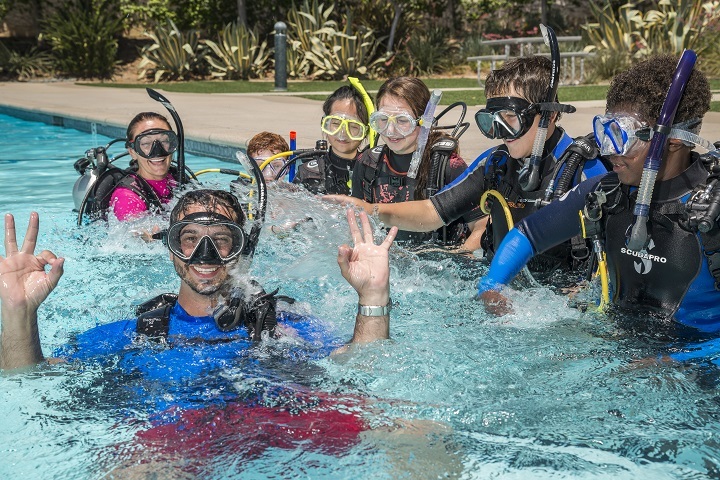 If you are already a diver but feel a bit rusty, why not have a personalised session with one of our instructor team to make it easy to get back into the water with the Scuba Review program. 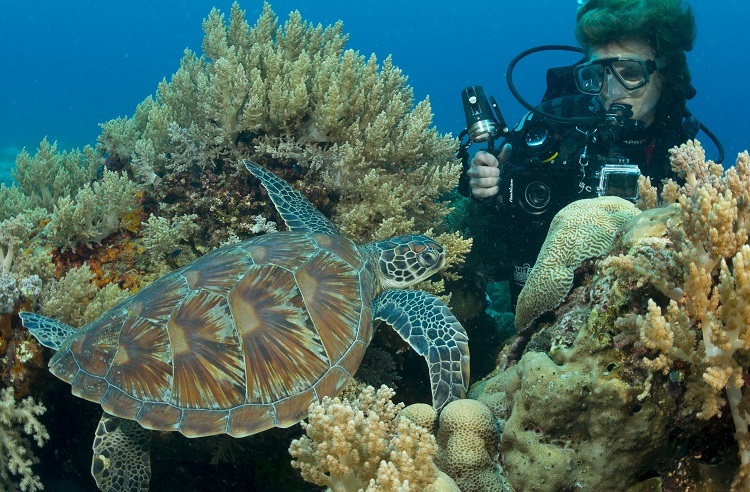 Experience a real ocean dive in a single day! 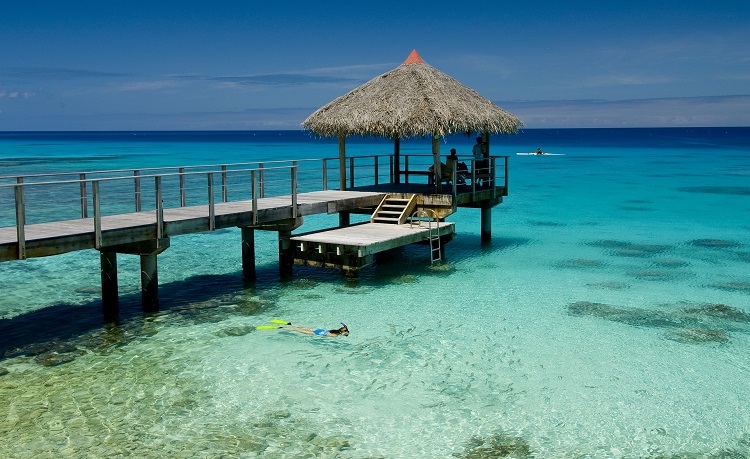 Accompanied by your instructor, you will be taken on a personalised journey to experience and discover the adventure of diving. 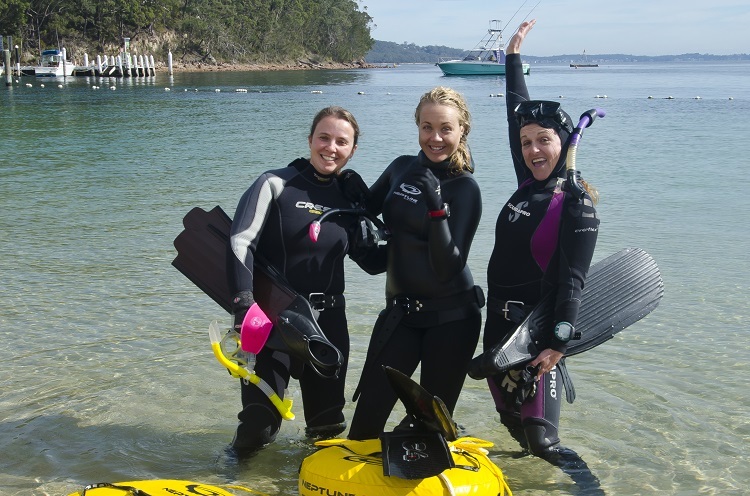 You will learn about scuba equipment and dive techniques including an exciting dive with your guide at a great Sydney location. Great value as an introduction to diving or as a unique gift idea. 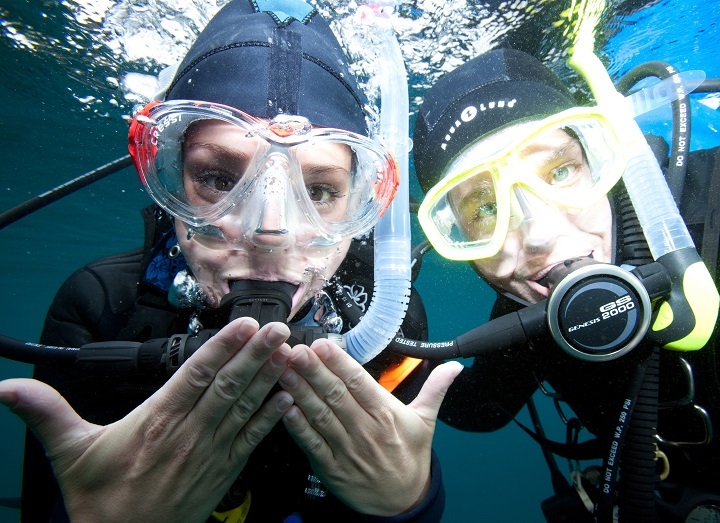 Become a PADI Open Water Diver and learn something that you can enjoy for the rest of your life. 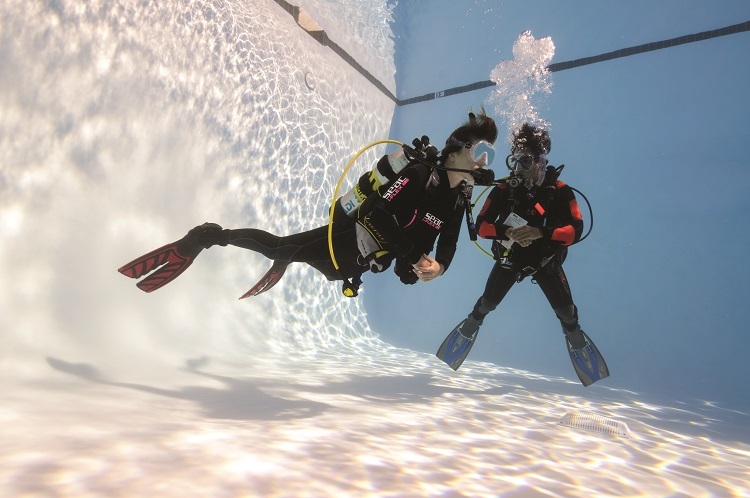 We are one of Australia’s most experienced diver training centres, providing excellent training programs since 1965 with a perfect safety record. skills to feel confident about diving again? The Scuba Review program can help.